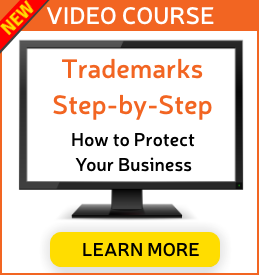 Don’t believe the myths about copyright that could put the value of your creativity at risk! 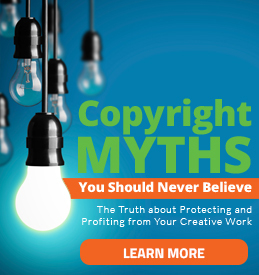 Read Copyright Myths You Should Never Believe: The Truth about Protecting and Profiting from Your Creative Work and learn how to separate fact from fiction so you can keep control of the earning potential of your creativity. Myth 1: There is no reason to register copyrights for your creative work. Myth 2: Creative Commons has you covered. Myth 3: I wrote it/created it, so the copyright is mine. Myth 4: My creative work has no monetary value, so a copyright is useless. Myth 5: Copyrights are too expensive.